“Stroll On!” Chris’s epic walk. 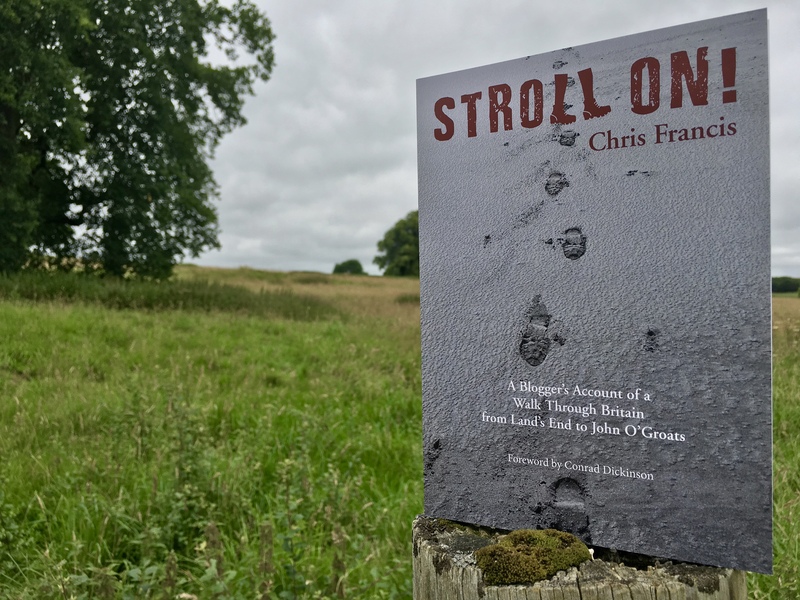 Humshaugh’s Chris Francis has released a book about his epic, solo, end-to-end walk in 2016, which took him from Land’s End to John O’Groats. “Stroll On!”, published by Humshaugh Publications, is now on sale in the shop. 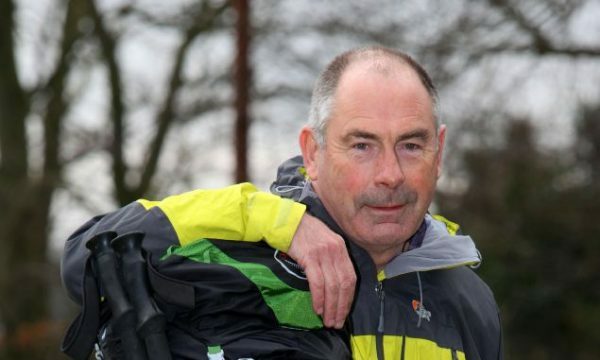 Chris’s marathon stroll raised £4,500 for local charity Tynedale Hospice at home and profits from the book will go to the same great cause. Copies are just £8.50. Chris will be having an official launch in Humshaugh Village Hall on Thursday August 24th. 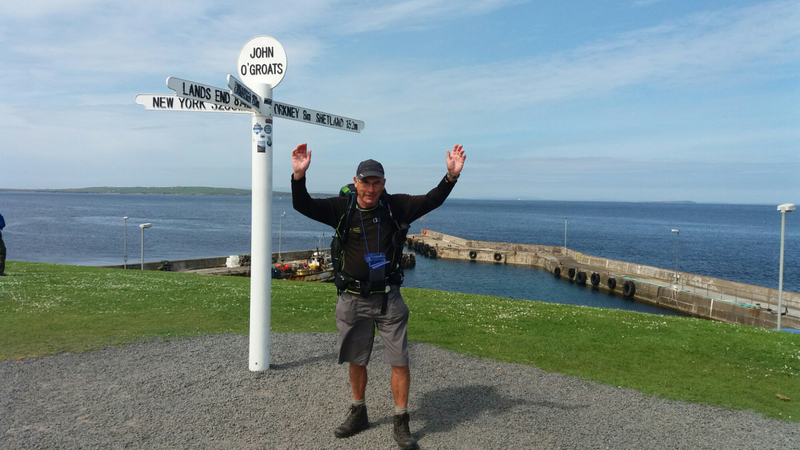 He’ll be joined by Northumberland explorer Conrad Dickinson, who wrote the foreword to the book, and Laura Elliott from Tynedale Hospice. If you’re not local, you will soon be able to buy the book from the new Tynedale Hospice website. You can also order from us by post. Send a cheque for £10.50 (inc £2 P&P) made payable to “Humshaugh Community Ventures Ltd” to: Chris Francis, Humshaugh Village Shop, Humshaugh, Hexham, Northumberland, NE46 4AG.